One of my favorite shows, Toy Break, is having their annual 24 hour stream today to help them raise money! For those who don’t know Toy Break is a “weekly internet show featuring reviews and news about designer vinyl, plush, action figures, collectibles, events, how tos, interviews, and more!” It’s a great show hosted by George and Ayleen Gaspar of October Toys. This is their third annual 24 hour show and I look forward to it each year! The show starts at 5 pm pacific/ 8pm eastern in the USA. You can check them out on their site Toy Break for more info! You can also watch via Ustream where they have a chat room too! The main purpose of this blog is to talk about comics. As a writer and artist, I’m always on the lookout for great resources for creators. So I thought focusing on some of my favorite websites for creators might make a good series for this blog. I recently became aware of the site called Paper Wings. 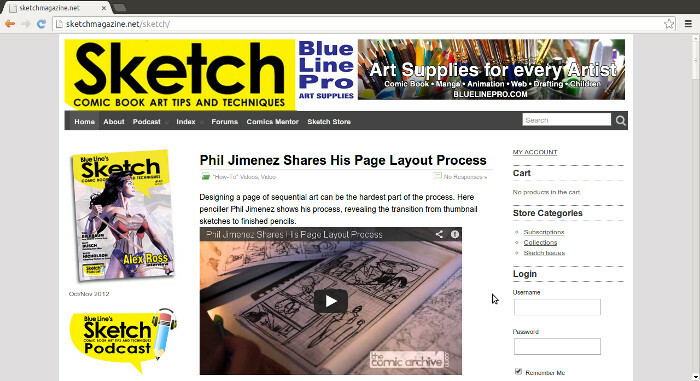 This site focuses almost completely on comic book creation. They mainly do this through their podcast, hosted by Lora Innes and Chris Oatley. There are also articles on how to navigate the business side of comics as well as posts concerning writing, art, and lettering. They also have a few great interviews on the podcast (I really enjoyed the one with Justin Copeland). I’m still working my way though the articles and podcast episodes, but I really like what I’m reading and hearing so far. 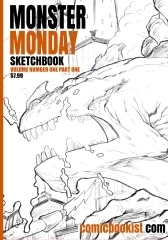 I think this is a great site for not just comic creators but for freelancers trying to make it in any creative field.